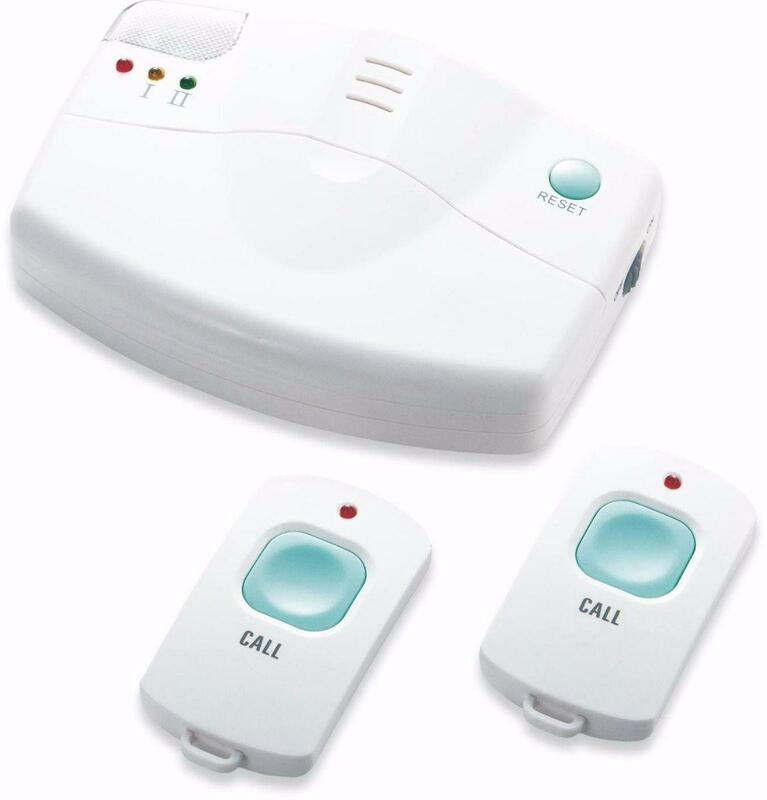 An updated Home Safety Alert - the ideal solution for live-in carers or Mum and Dad at home, this wireless paging system has two pendants covering a 60 metre range. 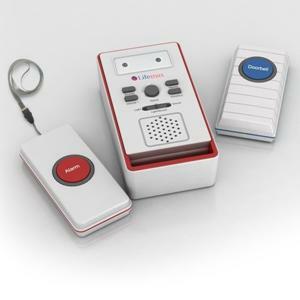 A new choice of 3 volume levels is available on the main unit, which also features a low battery indicator. The receiver unit is powered by a 6v adaptor (not included) or 4 x AA batteries (not included).